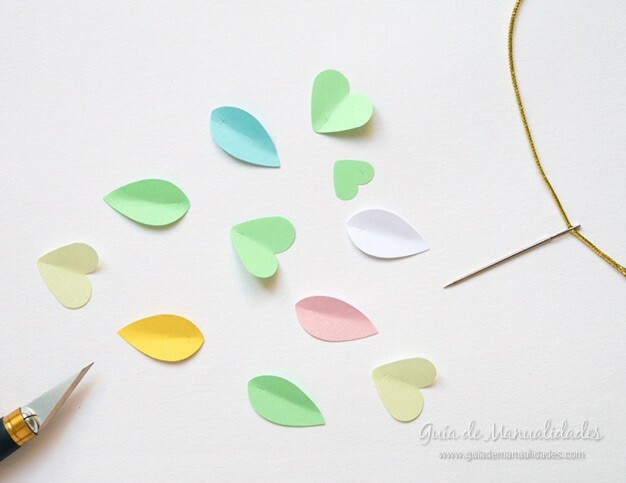 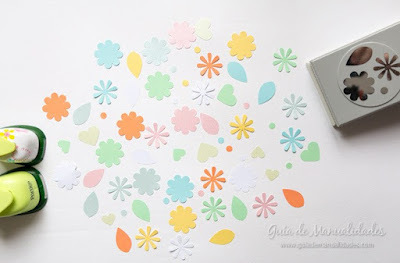 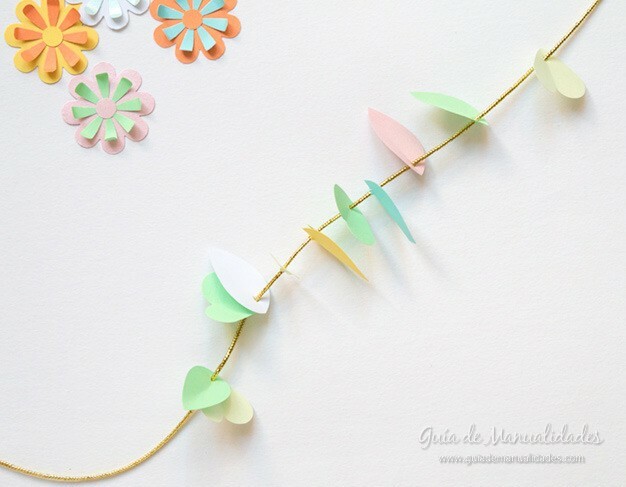 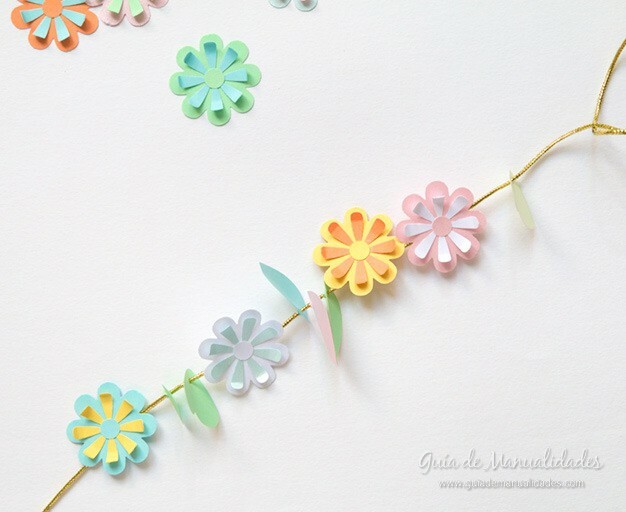 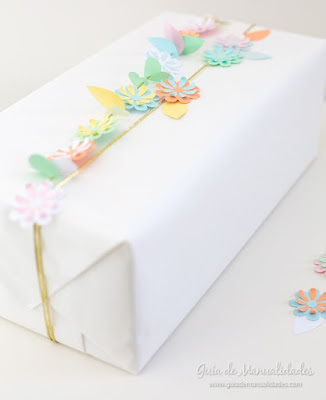 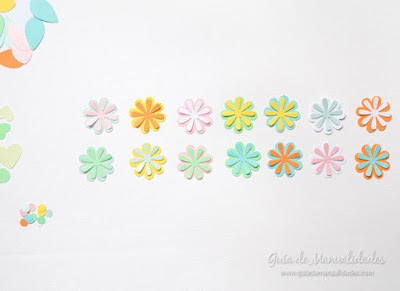 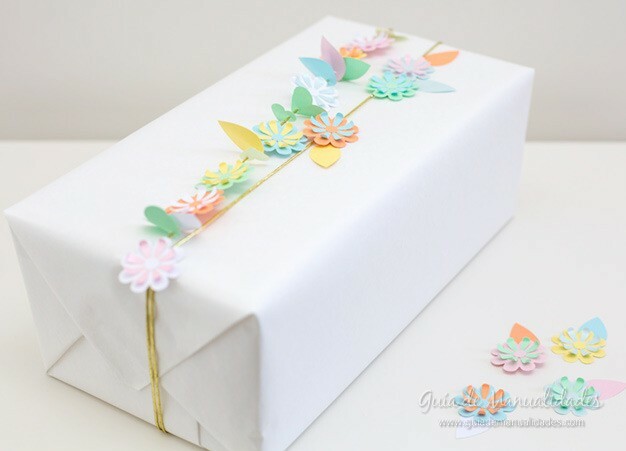 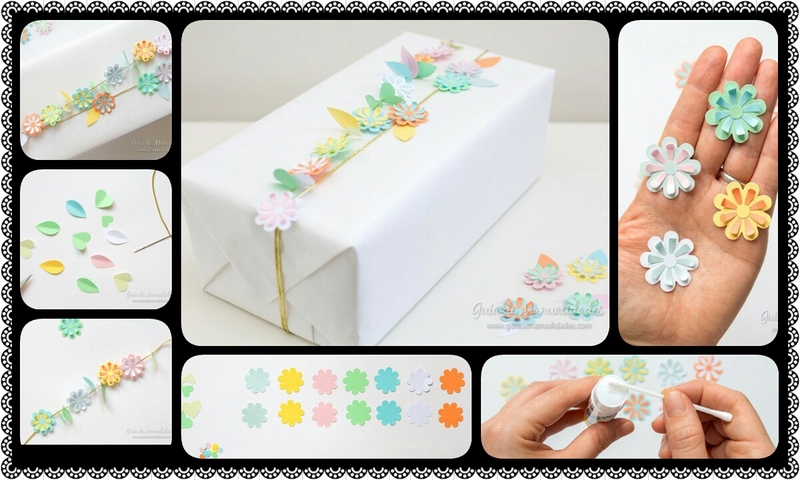 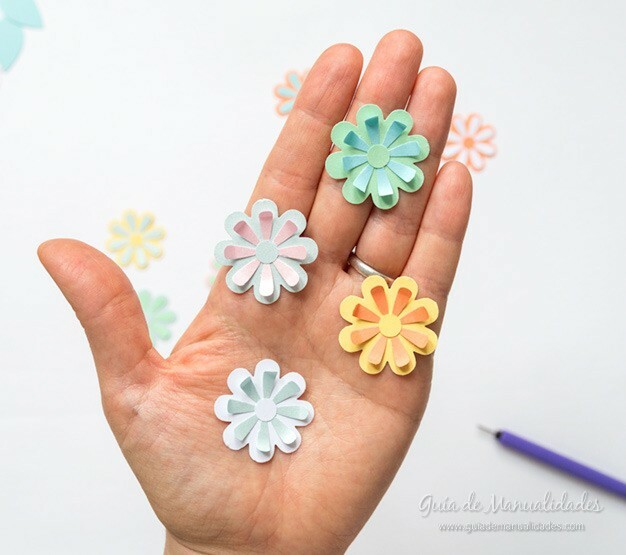 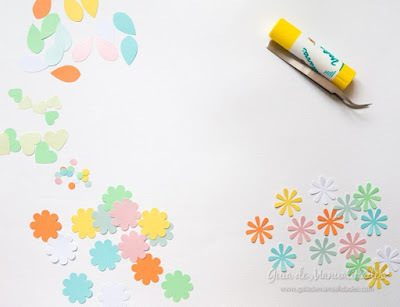 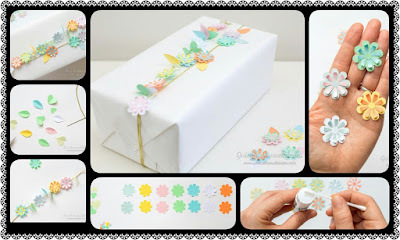 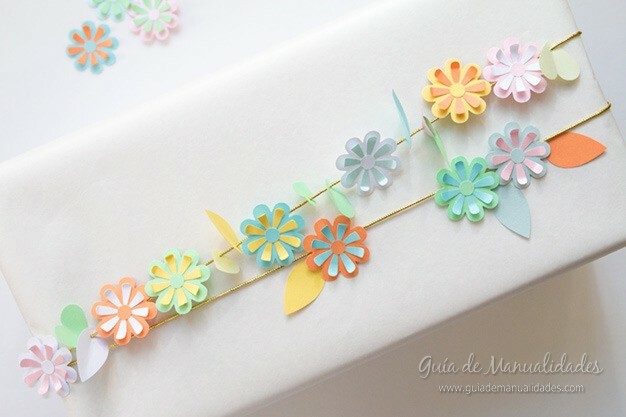 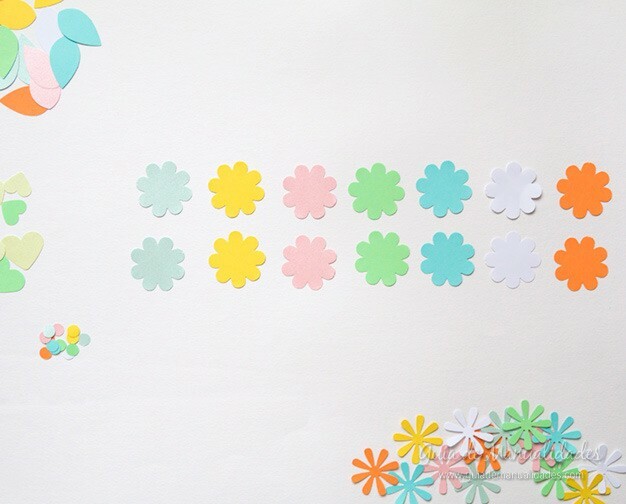 make this colorful and delicate wreath of paper flowers to decorate and present gifts. use a cotton swab to put the glue stick. 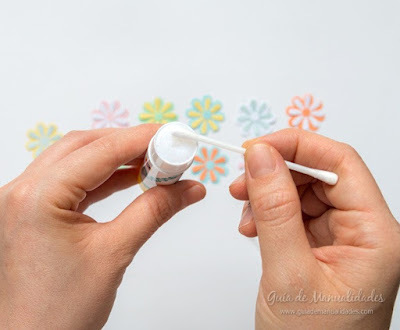 You can also find these lines at small bars with special tips.